Malware threat has existed for several decades now and it has increased multifold in recent years. Here, millions of new malware definitions are found every month around the world. In fact, it has gained a status of another medium to earn some quick money using malicious practices. 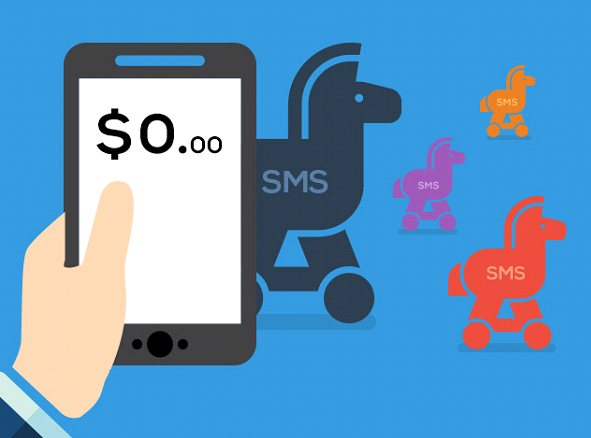 While there are plenty of these malware types, we have discussed most popular and common types of Android mobile malware types in this article. Mobile Trojans: Who don’t know about mobile Trojans? Well, it tries to enter your device with a legitimate identity and starts infecting it. Here, it may hijack your browser, steal user login information for important apps such as mobile banking apps, sends unauthorized premium rate texts and perform many other tasks. There could be numerous reasons behind how Trojans can install on your device and affects it negatively. The infection could be simply annoying or highly-destructive in some cases. Cybercriminals may even use this Android mobile malware to root your device and control your data on it. Phishing Apps: Phishing attempts is one of the most common types of Android mobile malware threat where cybercriminals try to obtain your sensitive and important information like user login details, passwords, banking login details, credit card details with malicious intent. Here, they may try to disguise their malicious website or link to an original site, email or instant messages to trick the user and divulge important information. With increasing number of Internet users, the threat of mobile phishing attempts has also increased. Further, the smaller screens of smartphone devices also make it prone to phishing attempts as you can click on malicious links accidentally more often due to small screen size. Remember phishing attempts could be in a form of a critical software update, marketing offers, some famous game or in a similar way. Spyware: As the name suggests, spyware is designed to spy on you. Here, it could be secretly installed piece of malicious software on your device that steals sensitive information like your mobile International Mobile Subscriber Identity (IMSI) number, product ID, OS version, or even your personal details like location, contacts, browser history, downloads, and user preferences etc. 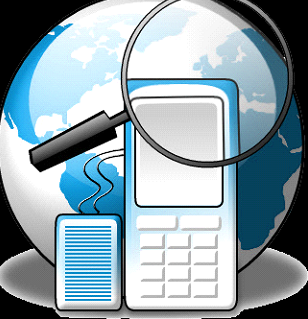 Spyware is usually installed on user’s device without his consent or information by disguising itself as a legitimate app. Once spyware steals and collects important data from your device, it may be used to sell to third-party vendors. This is one of the most popular Android mobile malware types that is used around the world. Malware for Sextortion: Sextortion is present in some form for many years now. Now It has moved to mobile devices where cybercriminals try to lure users with fake social media accounts and attract them to cybersex. 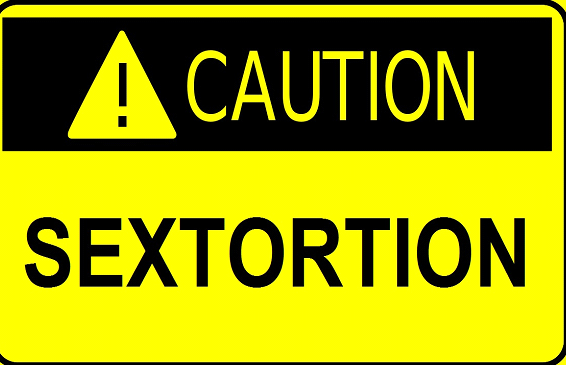 Further, cybercriminals blackmail users using these cybersex videos to extort money. They even persuade users to download malicious chat apps (deemed as an original app) to steal their information. Ransomware: This is another all-time popular Android malware type that has affected users around the world. Ransomware is general terms is a malicious code that is designed by cybercriminals to block the user’s access to his computer or encrypt the data. Further, ransom is demanded by cybercriminals to provide the decryption key to gain access to their data. This malware type has gain ground excessively and affected users in large numbers. 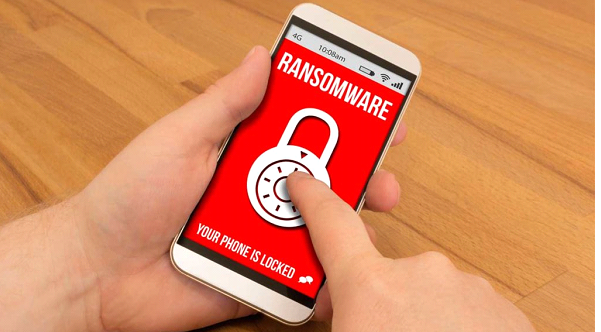 In recent years, the threat of ransomware has also increased on mobile devices significantly. Conclusion: Malware threat is causing serious harm to users around the world. Here, it becomes important to know these malware types to stay safe from these threats. In this article, we have discussed most common & popular malware types for your information. If you know more such threats, feel free to comment below. Author Bio :- Chandra Shekhar Choudhary, a Digital Marketing Analyst & a Technical Content Writer is working at Systweak Software. His interest of writing is Anti Malware, Android Mobile Malware, Virus, Windows and Mac and he is keen interested in writing other technical blogs. Apart of writing he love traveling and cooking. Find him on Facebook , Twitter and Instagram. Previous What is the ‘Hybrid Cloud’ and How Can It Benefit Your Business?